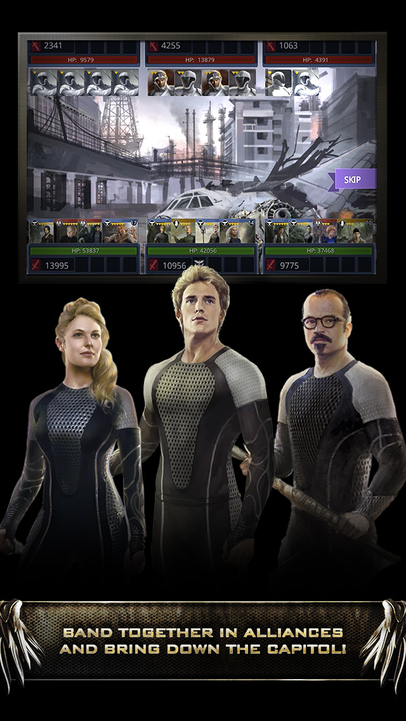 Lionsgate and Kabam have revealed the new official mobile game for Mockingjay - Part 1! 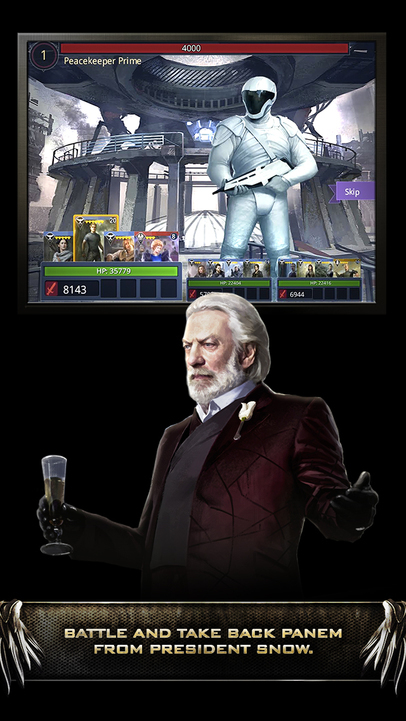 Titled 'Panem Rising', the game arrives on iOS and Android next month. 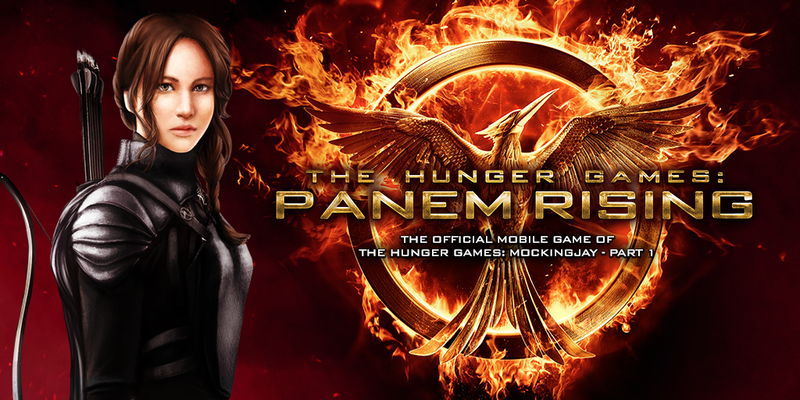 Fire burns brighter in the dark… Katniss Everdeen has agreed to unify the districts of Panem against the Capitol. 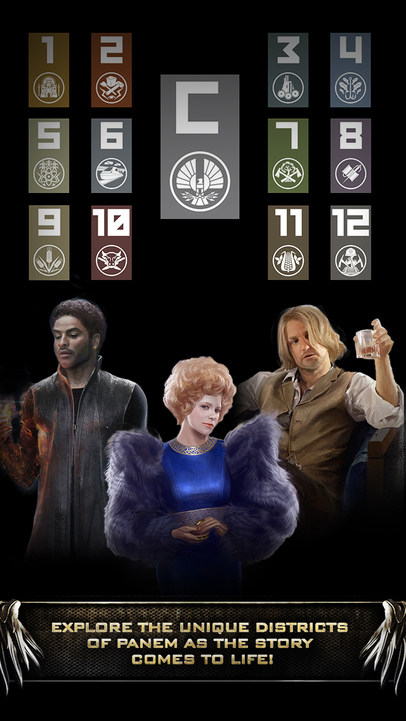 Help Katniss enlist other rebels in this Role Playing Card Collection Game that will immerse you in Panem’s unique districts. Rise up now and take back Panem from President Snow! 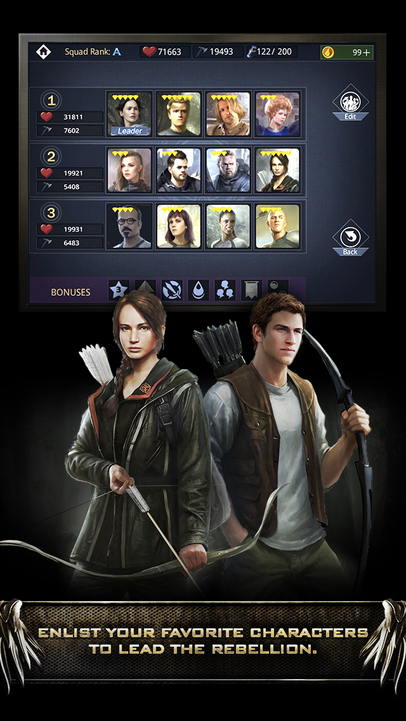 You can pre-register your email address for the game right now, and receive a free Katniss card.